Blowout Sale! 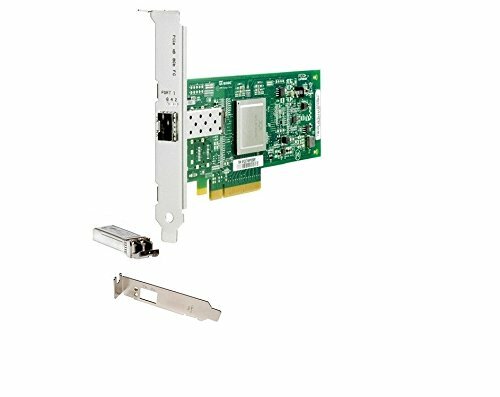 Save 90% on the HP STORAGEWORKS 81Q PCI-E FC H Adapter AK344A by HP at Pacs BG. MPN: AK344A. Hurry! Limited time offer. Offer valid only while supplies last.